The dragons in this record-breaking fantasy show may be CGI, but a lot of its stunning locations aren’t. Here are the incredible real-life locations of the groundbreaking show Game of Thrones that you can visit. Croatia is as close as you can get to G.R.R. Martin’s fantasy world without the risk of blood and gore. This Balkan country is home to numerous shooting locations that any devoted Game of Thrones fan would know of, but the most recognizable of them all may be the coastal city of Dubrovnik. 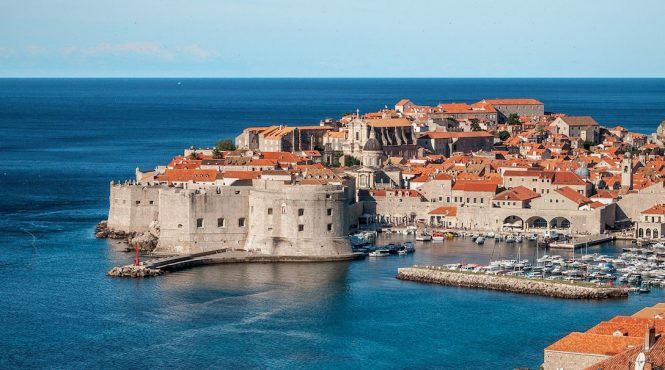 Standing in for the capital of Westeros, King’s Landing, Dubrovnik’s crystal-clear azure waters, terracotta-hued houses, and grand castles easily make it a believable home for some of the show’s most powerful players. Familiar sights include Fort Lovrijenac which served as the Red Keep; Minčeta Tower which appeared as the House of the Undying in season two; the lush gardens of Trsteno that was much favored by Lady Olenna and her gaggle of hand-maidens; and Saint Ignatius Church and Gundulić Square both of which served as the backdrop to one of the show’s most shocking scenes, Queen Cersei’s walk of atonement. Various places in Iceland have served as backdrops to the show—Vatnajökull glacier, Höfðabrekka, and Thingvellir National Park just to name a few. 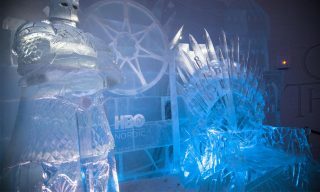 But beyond the sweeping panoramic landscapes of the island nation lie one of the show’s most famed settings, Jon Snow and Ygritte’s cave from season three. 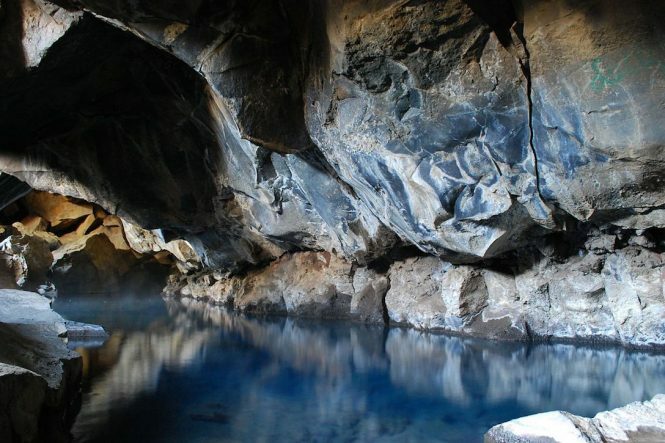 A natural geothermal hot spring, Grjótagjá cave is a small lava cave with water that heats up to a steamy 50 degrees Celcius. Although stunning in daylight, be sure to pack your headlights if you decide to visit during winter – the days are very short. As Daenerys Targaeryn crosses the eastern continent to claim her rightful spot on the Iron Throne, she takes a detour to Yunkai, which was shot at Aït Benhaddou. 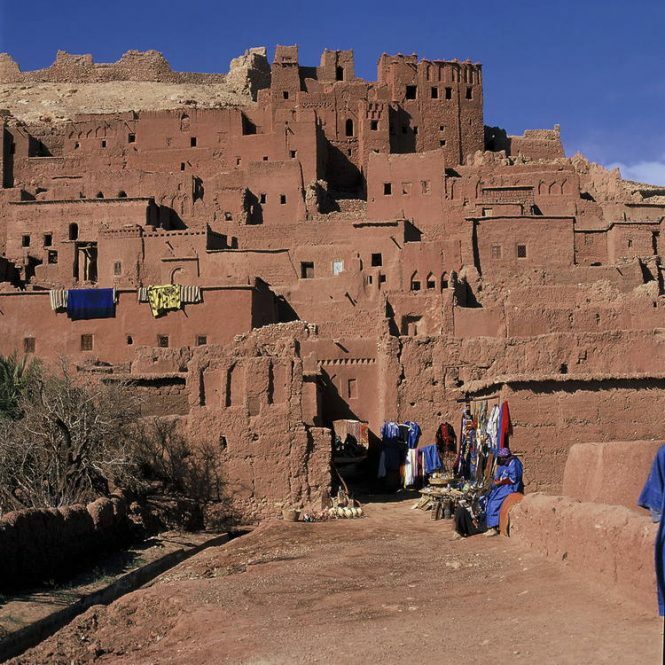 Called a ksar, the earthen-colored group of dwellings have a mosque, a public square, and two cemeteries (Muslim and Jewish). It also served as an important trading post that linked Sudan and Marrakesh. 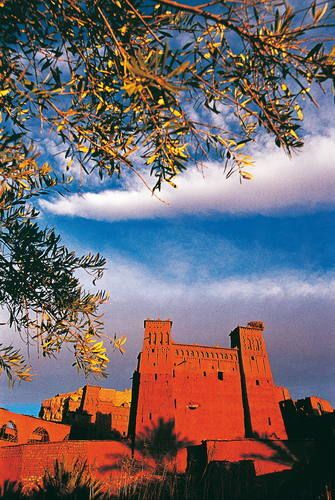 Aït Benhaddou. Photo by Yvon Fruneau, from UNESCO. A UNESCO world heritage site, it also the backdrop of movies such as The Mummy, Gladiator, and Prince of Persia. Photo by Jean-Jacques Gelbart from UNESCO.